Last Chance to Register to Win The $20k Off Lease Only Car Voucher! What would you do with a $20,000 Off Lease Only Car Voucher that is good towards any vehicle(s) in Off Lease Only’s entire used car inventory? The winner can choose any vehicle in OffLeaseOnly’s entire use car inventory! 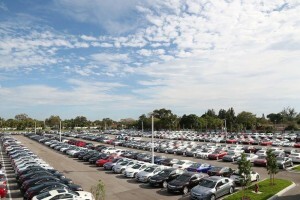 Let’s face it, $20,000 goes a LONG way at The Nation’s Used Car Destination! With just 24 hours left to register to win, those that have entered are getting VERY excited! No purchase is necessary, so what are you waiting for? 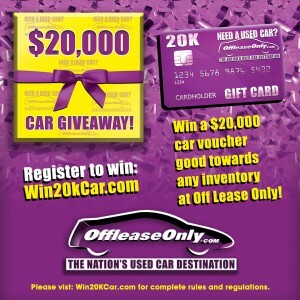 Make sure you log onto www.Win20kCar.com for your chance to win BEFORE tomorrow, January 31st at noon! The winner will be announced at 5pm sharp! Customer appreciation is everything to owners Mark & Eileen Fischer who couldn’t wait to give away such a generous prize in an effort to show how much they care about their customers! 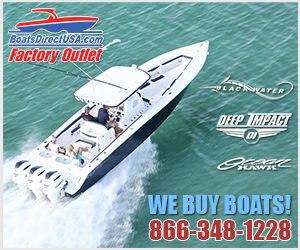 “We absolutely appreciate our customers from the bottom of our hearts. 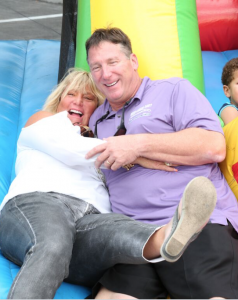 The loyalty and support that you all have shown us over the last twenty years is what prompted us to do something special,” said owner Mark Fischer. The response has been phenomenal. Customers are getting excited in the showrooms because the Off Lease Only car voucher can be used towards any vehicle(s) at any Off Lease Only location, even if you’ve already bought your car! “I didn’t want my customers feeling upset if they bought a car in the month of January, and then won the Off Lease Only car voucher. I am happy to let them put it towards their recent purchase,” said Fischer. So, whether you’ve already bought your Off Lease Only used car, or are in search of the perfect used car for you, make sure to register to win this incredible prize TODAY before it’s too late! With thousands of used cars, priced thousands below retail, you will have a lot of fun going on your used car shopping spree! Maybe your family is in need of two cars under $10,000, or maybe you would like to put that $20,000 towards a luxury car you’ve always wanted. Whatever works best for you is good with Off Lease Only! Register Before Tuesday, January 31st BEFORE NOON for your chance to win! Off Lease Only has such an incredible selection of quality used cars for sale, you are sure to find the perfect way to spend the Off Lease Only Car Voucher! Register for your chance to win this incredible $20,000 Off Lease Only Car Voucher TODAY before it’s too late! With thousands of used cars for sale, all priced thousands below retail, one lucky winner is sure to be happy going on their $20,000 Off Lease Only Car Voucher shopping spree! Plus you can also use a portion of the car voucher towards an extended service agreement or shipping if you would like. For complete rules and regulations, simply log onto Win20kCar.com! 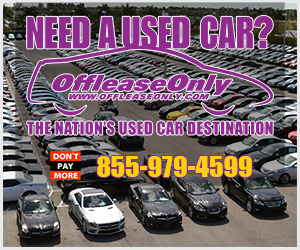 Click the banner below to find the Off Lease Only location nearest you and happy car shopping! ← Previous Story Off Lease Only Stole the Show at SuperCar Sunday in West Palm Beach! Next Story → Off Lease Only Wins 2017 DealerRater Used Car Dealer of The Year!